The drug’s active ingredient is atorvastatin calcium. Lawsuits filed against Pfizer for their blockbuster cholesterol-lowering drug Lipitor reached 1162 cases filed in August. Almost all of theses cases have been filed since April, when a new study was released linking Type 2 diabetes in women with the popular statin drug. Attorneys filing claims for the victims have stated the cases could well reach 10,000. Cholesterol-lowering statin drugs are a $100 billion a year industry. Lipitor is by far the most profitable drug in the history of mankind among all pharmaceutical products, let alone being the most profitable cholesterol drug before its patent expired at the end of 2011. 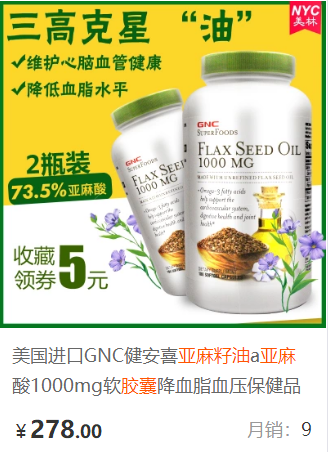 Sales to date from this one particular cholesterol-lowering statin drug have exceeded $140 billion. After Lipitor’s patent expired at the end of 2011, the FDA issued its first warnings against statin drugs, which includes: liver injury, memory loss, diabetes, and muscle damage. Soon after issuing these warnings, the lawsuits started trickling in. Today, with more and more studies being published linking statin drug use to various side effects, those lawsuits have become a tidal wave, even though you are not likely to hear much about this in the mainstream media. Why Are People Filing Lipitor Lawsuit Claims? Hundreds of product liability lawsuits have been filed against Pfizer, claiming its blockbuster medication introduces an increased risk of new-onset type 2 diabetes. Prescription medications commonly cause side effects. Manufacturers have a responsibility to warn the public about them. The cases pending against Pfizer allege the company neglected to adequately warn users that they might become diabetic. Some plaintiffs have accused Pfizer of purposely hiding the risk from the public. Is There Evidence That Lipitor Causes Diabetes? Observational data from numerous studies dating back to 1994 consistently show that select groups taking atorvastatin are at a higher-than-average risk of developing the disease. For example, a 2011 study appearing in the Journal of the American College of Cardiology examined data from 3 separate trials involving Lipitor. The authors showed that Lipitor users in all 3 studies developed diabetes at a higher rate compared to individuals given a placebo and individuals given a different statin (simvastatin). Other studies published in The Lancet, Journal of the American Medical Association, and JAMA Internal Medicine have shown similar results, leading researchers to believe that there may be an increased risk of Lipitor causing diabetes, especially in women. Why Didn’t Pfizer Warn The Public About The Danger? Since 1996, atorvastatin has generated more than $130 billion in revenue for Pfizer. 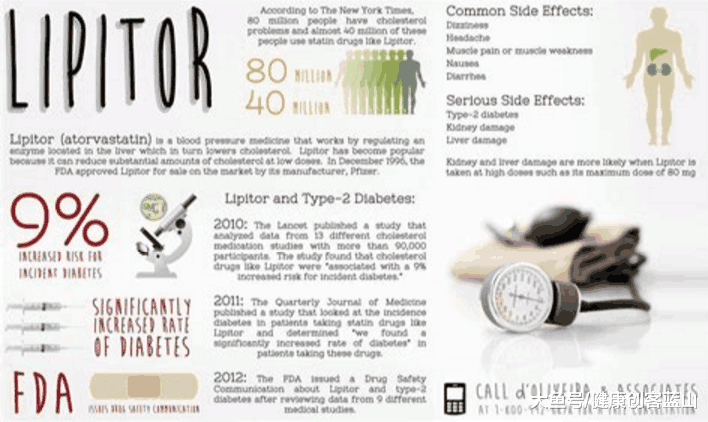 It’s safe to assume that disclosing a possible link between Lipitor and diabetes would have negatively affected sales. Many plaintiffs have openly speculated that Pfizer concealed the danger in order to protect its revenue stream. Does The FDA Know About The Link Between Lipitor And Diabetes? 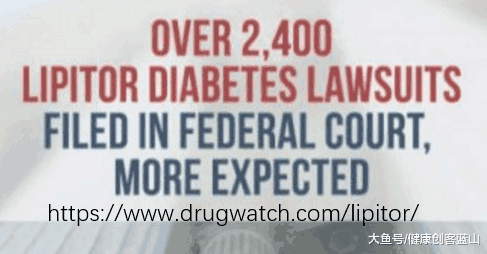 The FDA issued a public news release in 2012 announcing that some patients had reported high blood sugar levels and new-onset type 2 diabetes after using drugs like Lipitor. The agency noted that it would oversee safety labeling changes on the drugs. Despite the risk, the FDA has not yet seen fit to issue a Lipitor recall.